John Green’s book is just so good. What a love story. This was a wonderful story about 2 kindred spirits with a connection that astounds. I just loved every minute of it. From laughing out loud to falling asleep with tissues it was THE BEST!! This entry was posted in Uncategorized and tagged book, book review, books, Mama Bird Nest, Mama Bird's Nest, read for good, Reading List, Reading List 2013, The Fault in Our Stars. Vowing yet again to read more! Winter is easy, it’s cold and most TV shows are reruns at least for a month or so! HA! 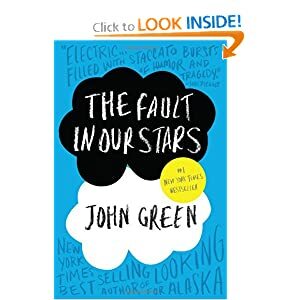 The Fault in Our Stars by John Green this was named TIME magazines best fiction book of the year. I started reading it at 11last night and am half way thru. I love how he writes. It’s like I am having a convo with the cast of characters. I am enjoying it a lot! 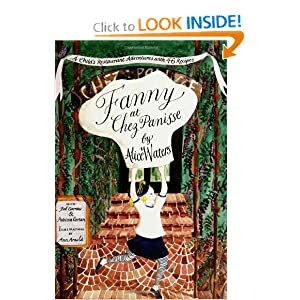 Fanny at Chez Panisse by Alice Waters I am in love with everything about Fanny, Alice’s daughter and what it must be like to grow up with such a creative Mother! One Second After by William Fortchen was reccomended to me this summer and ironically it is all about a EMP and this Fall the Revolution which is about just that, Hum. 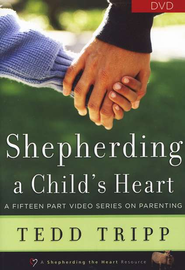 I go to a weekly MOMS bible study and we are reading Shepherding a Child’s Heart by Tedd Tripp for the spring semester. 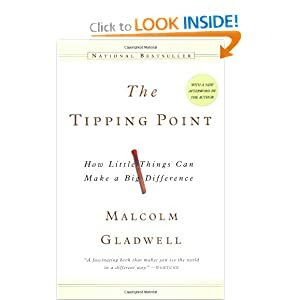 The Tipping Point by Malcolm Gladwell I really enjoyed and was so intrigued by Gladwell’s Outliers that I am thinking this will be another book that makes me think as well as talk about it! 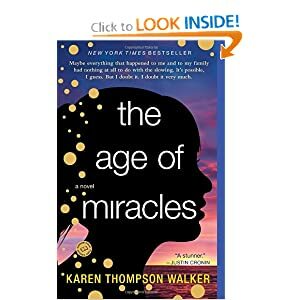 The Age of Miracles found this and also downloaded the sample on my kindle months ago, it seems very interesting! 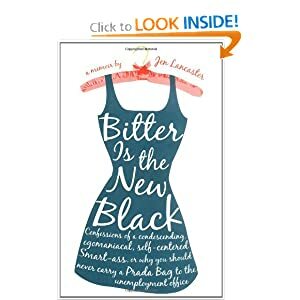 Bitter is the New Black by Jen Lancaster just looks snarky and hilarious. I am there. 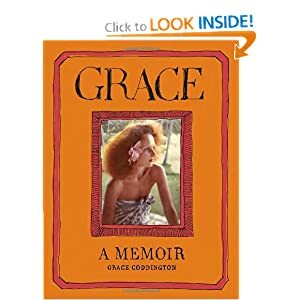 Grace: A Memoir by Grace Coddington My uber chic and beautiful friend, Annie, suggested this to me! What are YOU Reading? Please add your favorites in the comments and email mamabirdsnest (at) gmail (dot)com if you would like to write a guest post about what you are reading. This entry was posted in Uncategorized and tagged book review, books, Mama Bird Nest, Mama Bird's Nest, NC mom blogger, read for good, Reading List, Reading List 2013, The Fault in Our Stars. What a wonderful program that Meme Tales has set up along with PBSkids to avoid the summer reading slumo and keep kids reading!! My little guy can’t read yet so, I am going to read to him!! It’s a great way to keep me focused and give me something fun to share with him and our friends this summer. We love going to the libary and checking out books, now we will have a list to do each week!! This entry was posted in Uncategorized and tagged Mama Bird's Nest, MeMetales, pbs kids, read for good, Reading List, summer kids activities, summer reading.